Wooden Yacht built in the shipyard of Alexandria in 2002. Cruises in the south of the Red Sea. 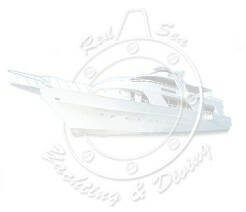 It is one of the best Yachts in this part of the Red Sea, and specially equiped for long range scubadiving liveaboards. ENGINES: 2 Caterpillar turbodiesel 581 h.p.